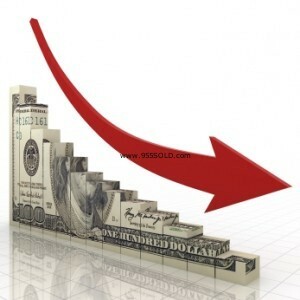 Interest Rates are starting to go up a bit … now is the time to buy and or refinance before they go up too much! Economic indicators are that the buyers will want to buy as it looks like the market is showing signs of a possible turn and now may be the bottom of the market for some areas! If you have considered buying or selling … now is a great time! For more information please click on this link. For all of your Pismo Beach Real Estate Needs call us today at 805-474-7040! Previous post: Vineyard Estate in Paso Robles For Sale!